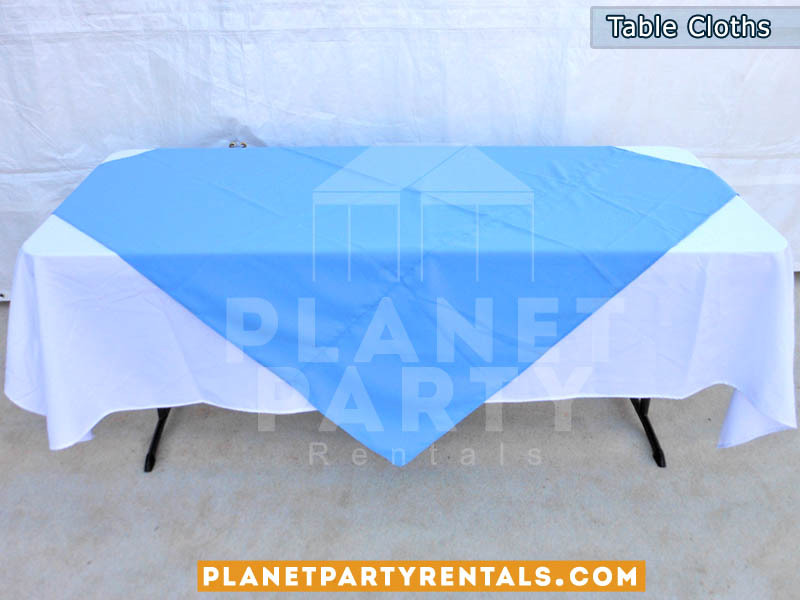 We offer Rectangular and Round Table Cloths. White and Black Rectangular/Round Tablecloths. Overlay for tablecloth available.